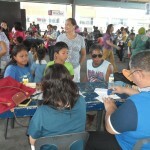 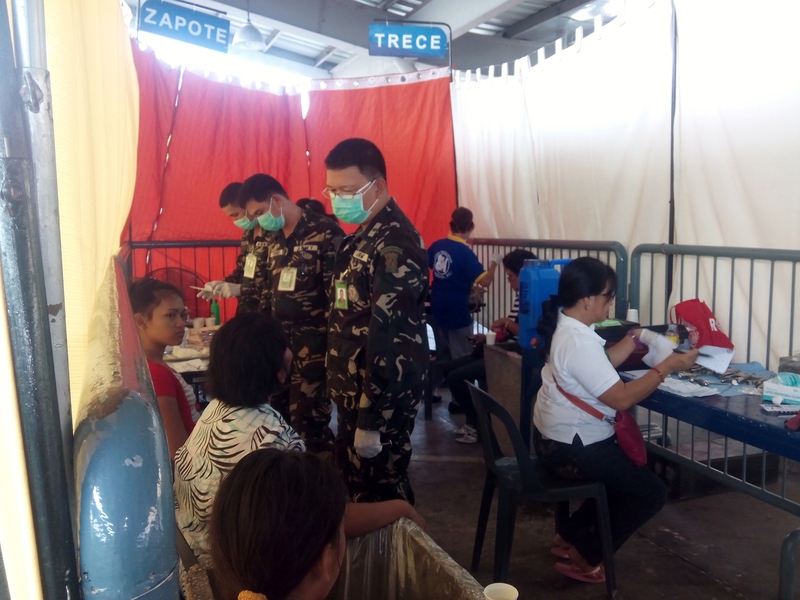 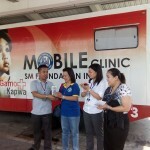 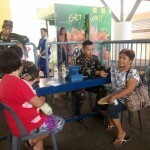 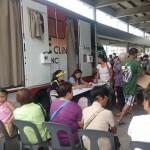 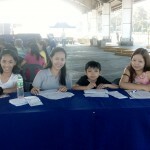 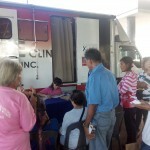 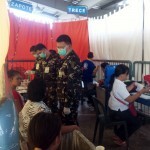 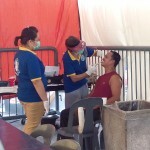 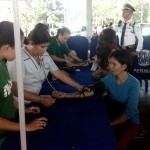 COMMUNITY OUTREACH (MEDICAL MISSION) – SEED Center Philippines Inc. 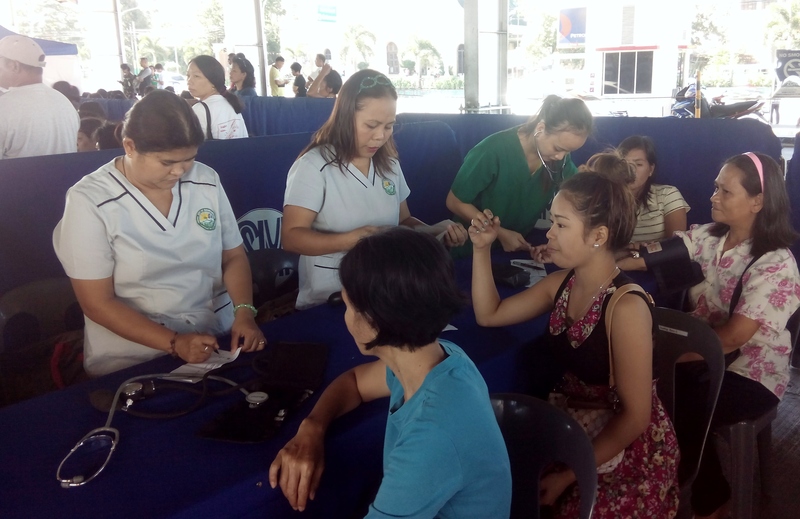 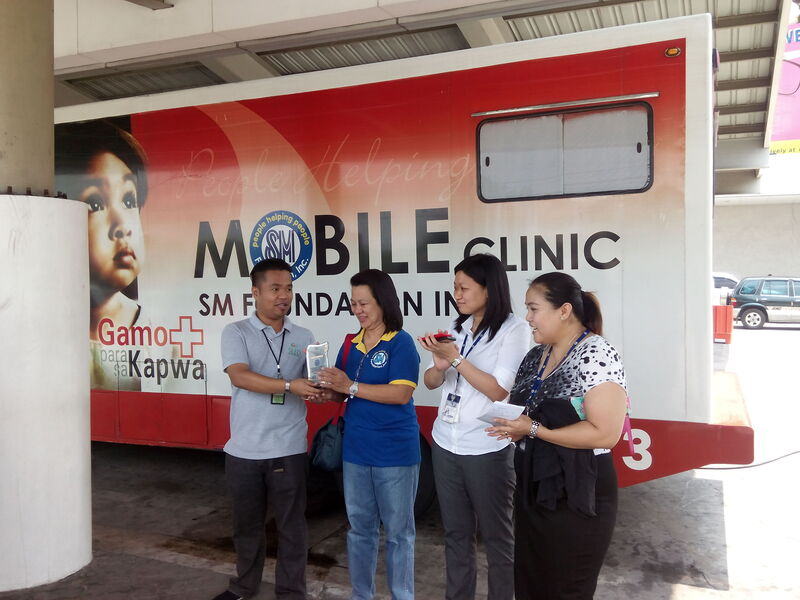 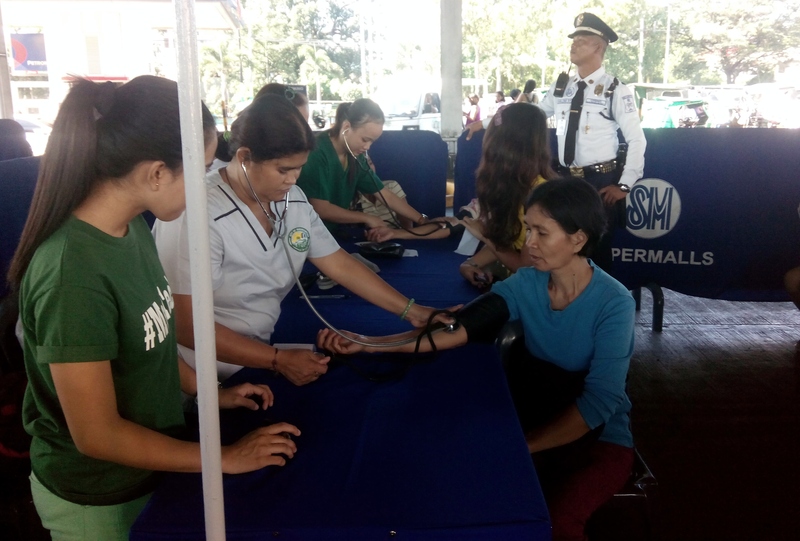 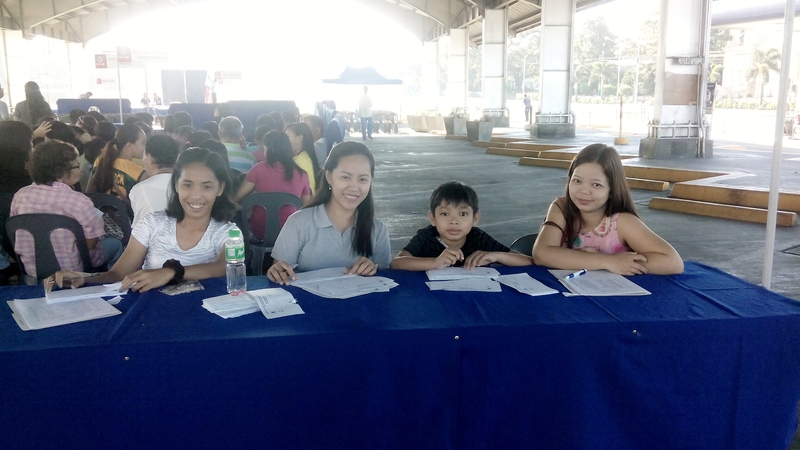 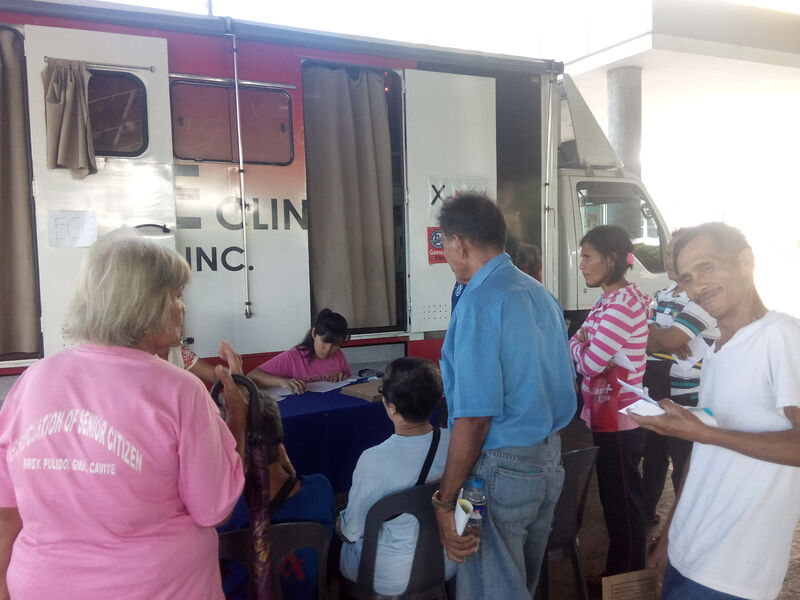 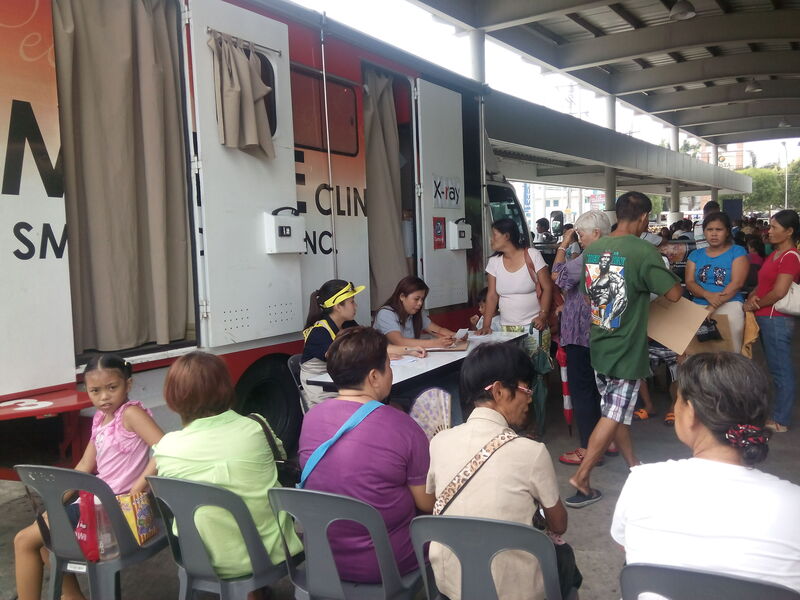 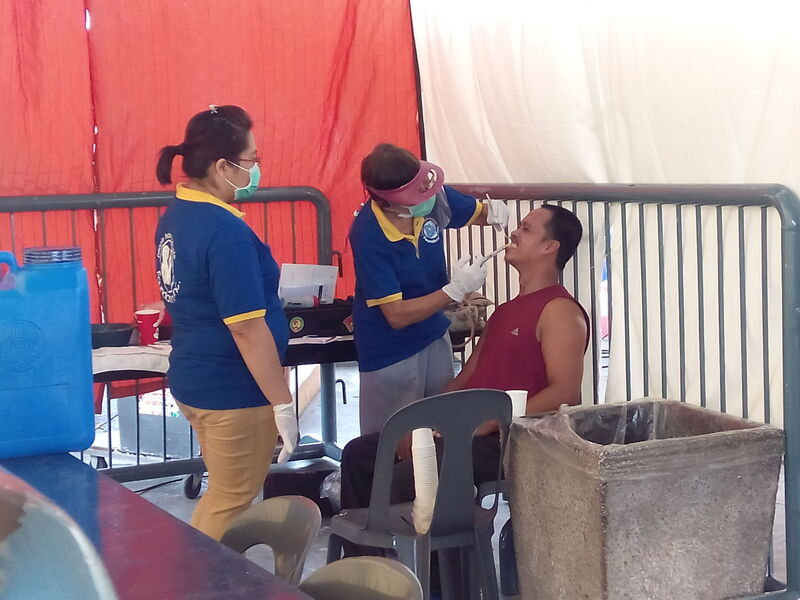 This 2015 with continuing partnership with SM Foundation, Inc. and LGUs to provide another health care service to individuals, their families and communities with a package of free medical and dental services through Community and Outreach Activities (COA2015) as we aim to reach at least 1000 beneficiaries. 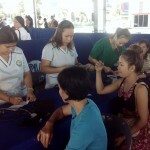 For our target beneficiaries, partners and their families are priorities and may bring up to 3 family members. 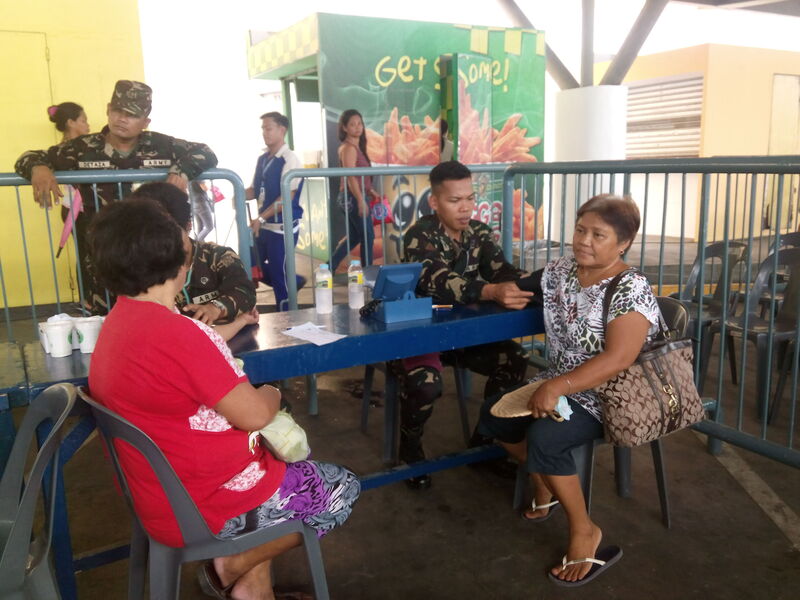 Again, We are hoping for your complete cooperation and peaceful coordination.